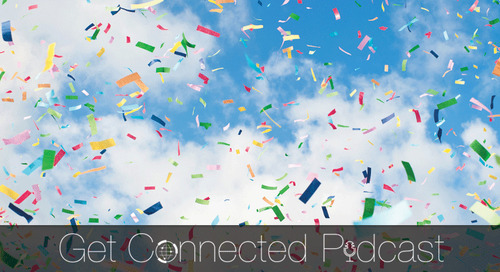 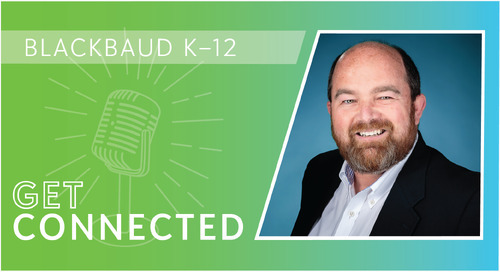 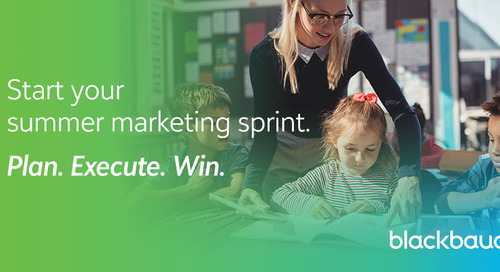 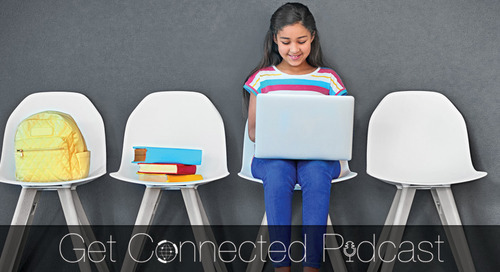 Episode 56 of the Get Connected podcast, Getting Ahead of Crisis Communications, introduces new host Jeff Ritter from St. John's School and welcomes back school marketing consultant Stacy Jagodowski to discuss her recent blog post, Crisis Communication Planning for Heads of Schools. 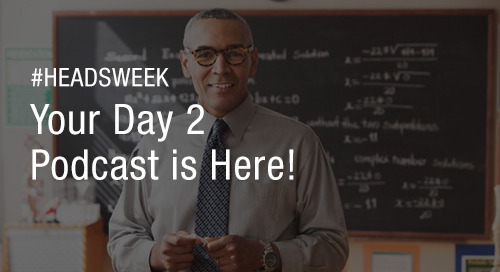 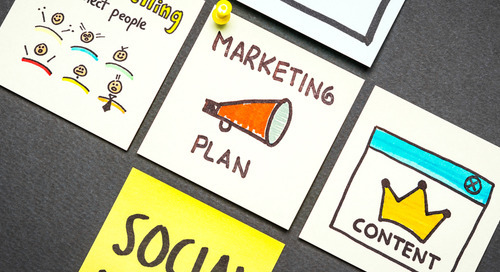 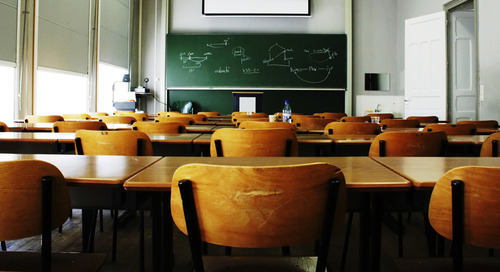 Why is it important for heads of schools to drive crisis communication planning? 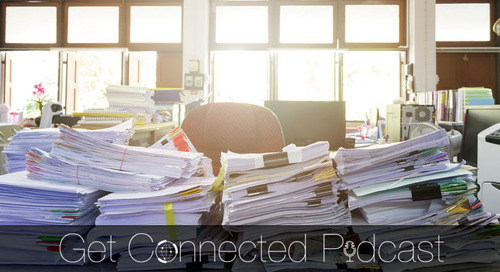 "It's not just about the flow of information," Stacy said. 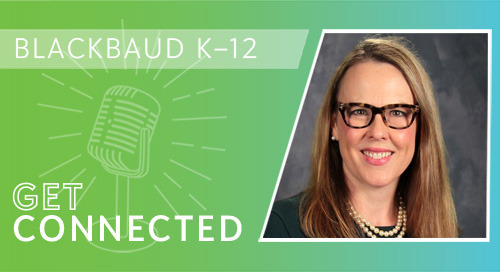 "It's also about the ways in which we can keep people calm, make them feel confident in our approach to handling the situation, and how we manage the message outside of our school community. 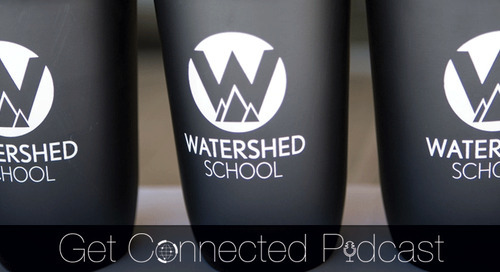 Essentially, the way the school reacts in a crisis situation ultimately reflects on the leadership as a whole and often the head of school in particular." 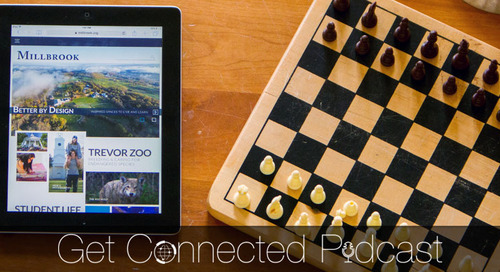 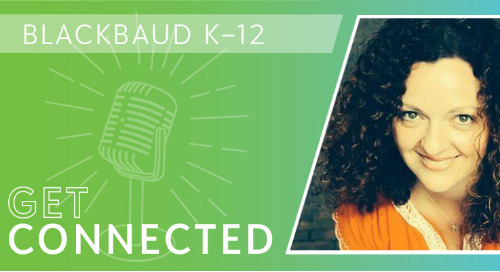 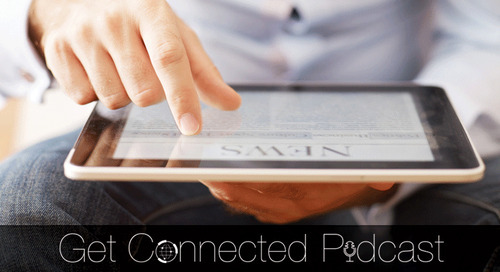 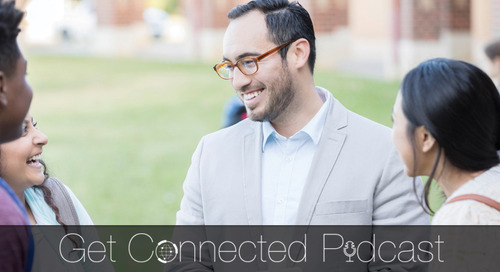 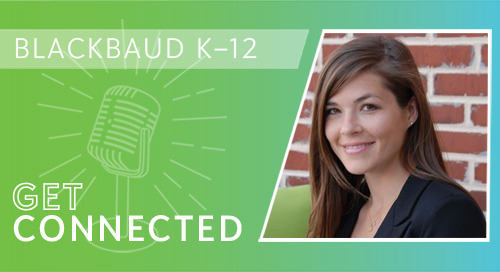 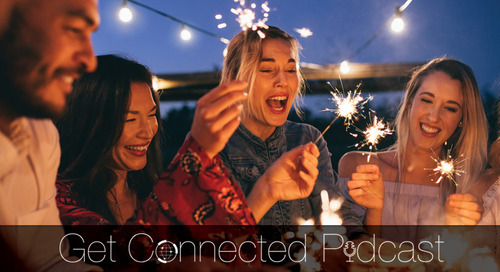 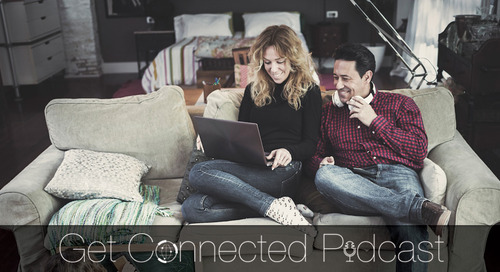 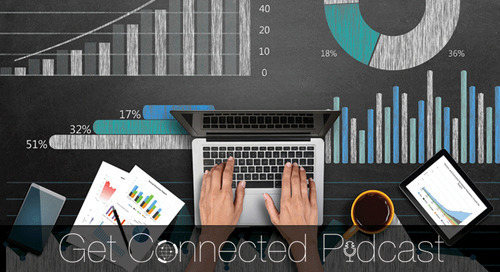 To hear all of Stacy's crisis communications advice, listen to the podcast above, download the episode, or subscribe to the Get Connected podcast channel on iTunes.